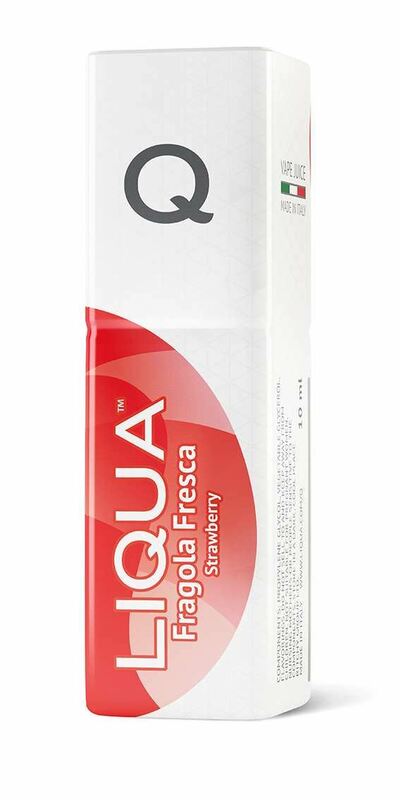 Liqua Q eLiquid - Fragola Fresca 10ml. So what is Liqua Q eLiquid - Fragola Fresca 10ml? There’s nothing like the smell and taste of fresh strawberries. Sweet with a distinctive tangy kick, we’ve crafted a smooth strawberry vape with the expectation that it will become a fan favorite.